Fine dining restaurant on historic Market Street in downtown Corning, NY featuring steaks, seafood, pasta, extensive wine list, martinis, and private banquet space. 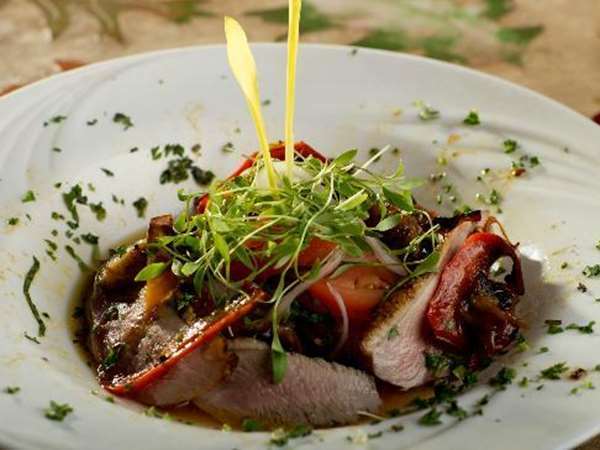 Three Birds is a Chef owned and operated restaurant located in Corning's Gaffer District on historic Market Street. We are just blocks away from the world renowned Corning Museum of Glass and just around the corner from The Rockwell Museum. Three Birds culinary team begins every day with a plan...gather the freshest ingredients including locally grown organic produce, prime and Kobe beef, and wild caught seafood. All ready to be assembled a la minute. We a proud to say we have been a part of the Corning community for 14 years! We invite you to discover what the locals already know is the best kept secret in town. We welcome all those with a passion for good food, good wine, and great company! © 2019 Three Birds Restaurant. All rights reserved. View site map. Three Birds Restaurant website is served by Flavor Plate.